Just when it seems all variations of the Rayspeed scheme have been tried, along comes something completely different. There’s something timeless about the ever popular AF Rayspeed scheme. Although the basic design is simplicity itself, the number of potential variations on that theme seems to be infinite. 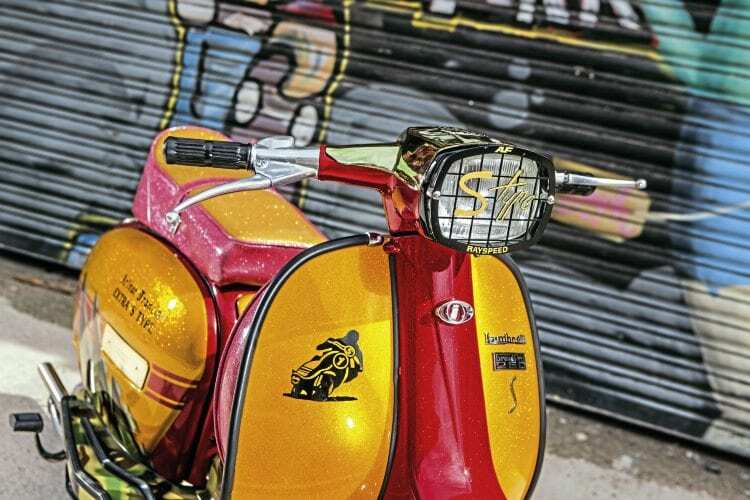 Instantly recognisable, whatever colours are involved, there are very few scooterists who don’t harbour the desire to own one. 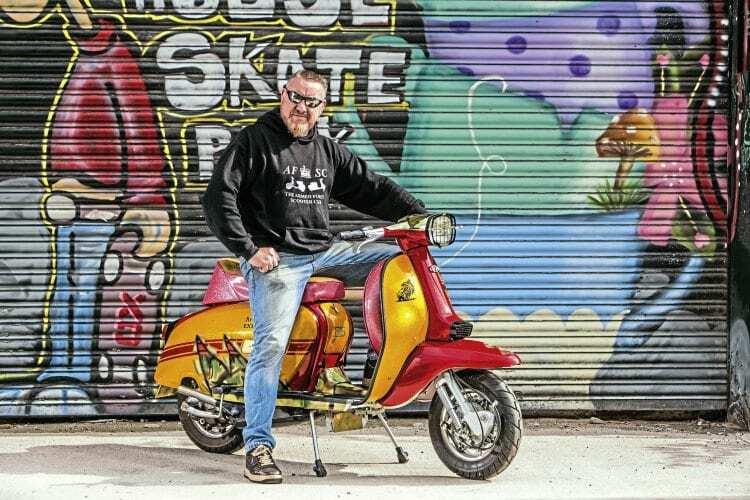 Owning a Rayspeed was on Simon Cuerden’s wish list for some time but, as he explained to Scootering, he only recently achieved that ambition. “I’ve wanted to own a Rayspeed since the 1980s but like most people just couldn’t afford it. I met Ray Kemp while I was setting up the Armed Forces Scooter Club. He was one of those kind people who supported us in the early days. He provided technical advice and allowed us to use his ‘AF’ font in our logo but never asked for anything in return. 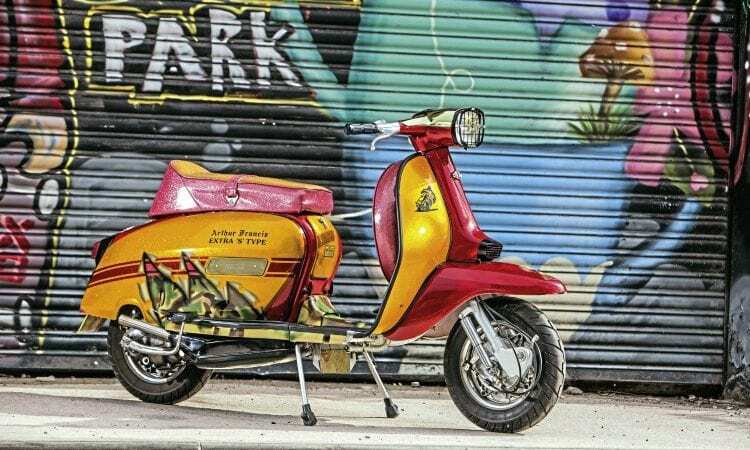 Simon’s chosen scooter, which benefited from this treatment, was an Indian GP, one of Rayspeed’s fully refurbished imports, which he purchased after he failed to win the competition in Scootering some time ago! 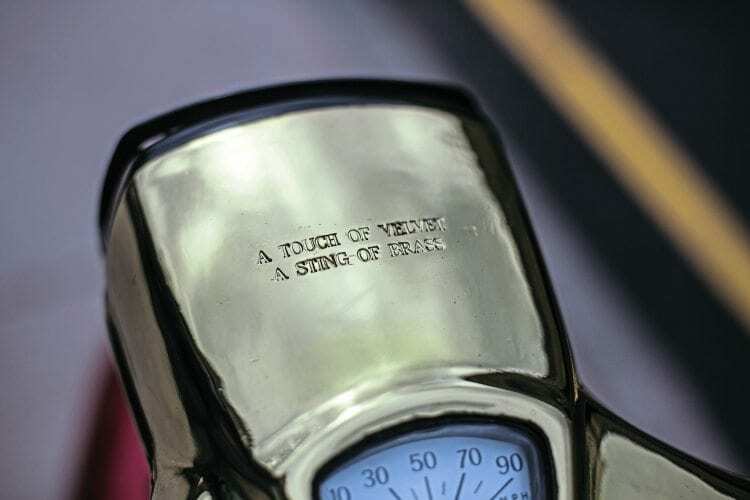 There’s no doubt that this is a clever paint effect but there’s also a deeper meaning. 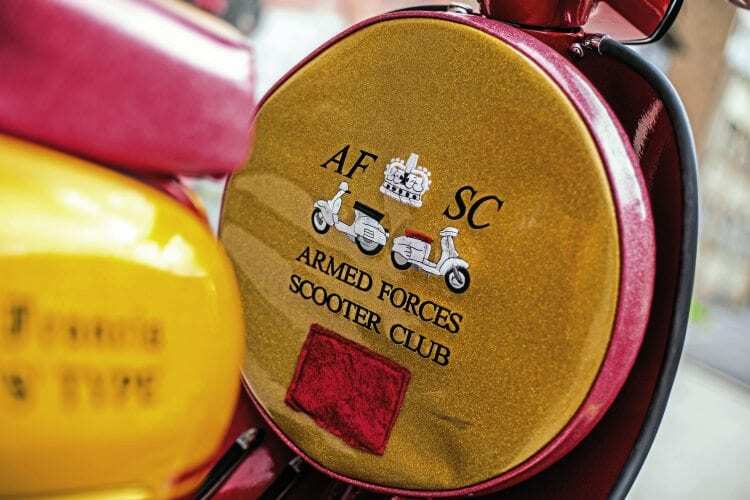 Not only has Simon been involved with the scooter scene since the late 70s but he also served for 22 years in the Royal Engineers. The scooter reflects both aspects of his life while at the same time paying tribute to Ray Kemp’s support of the AFSC. The degree of thought that’s gone into the scheme is outstanding and some aspects of it are very subtle. 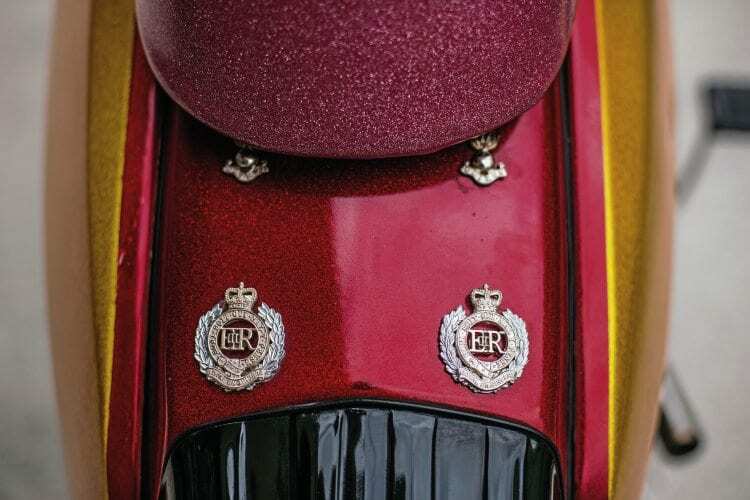 The peel back on the side panels appears to reveal not only camouflage but also part of a standard black GP scheme. 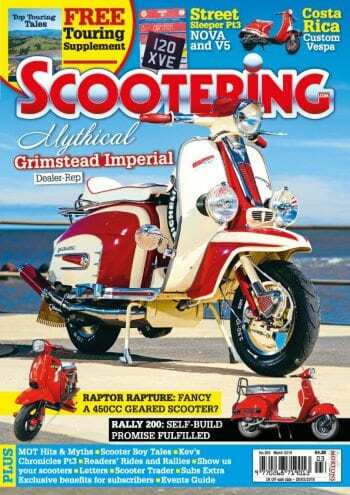 These are actually colours of the Royal Engineers, again linking the scooter’s origins and Simon’s service. Proud to be a sapper. 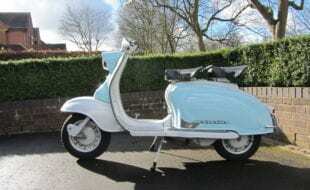 Unit badges and bespoke embroidery complete the aesthetic run down but of course a Lambretta can never be called an S Type without something exciting under the panels. 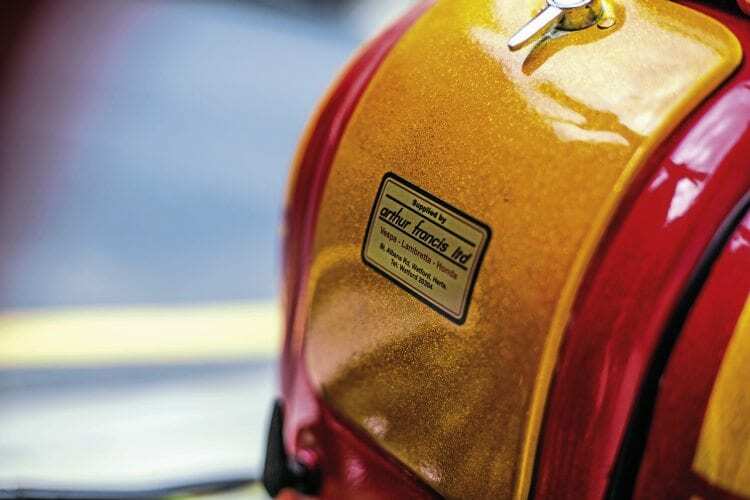 A Touch of Velvet is propelled by an RB250 top end breathing through a 30mm Mikuni and connecting to the gearbox via an AF six-plate clutch. Although parts and paint have come from several sources, this is a true S Type with the whole being brought together by the magicians over at East Heslerton. There may be faster S Types, but it’s doubtful that there’s another with a scheme that’s so personal. 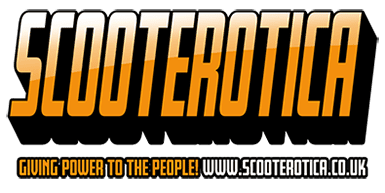 First interest in scooters: 1977, Beverly Mods Scooter Club. 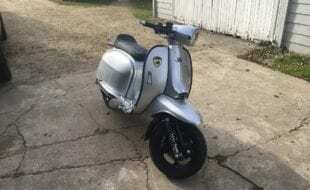 First scooter: Li150 field bike aged 14! Furthest ridden: Maybe not the furthest, but I rode to the IOW on my chopper, it nearly killed me. Favourite dealer: Ron Daley, Barnsley. What do you like/dislike about rallies and events: The entertainment finishes too early. I love all-nighters so I’m just warming up by 2am! 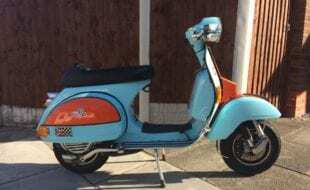 What could be done to improve the scene/attract new joiners: Embrace autos and stop getting so emotional about two-strokes. Those are the attitudes that keep younger riders away and limit the scene. 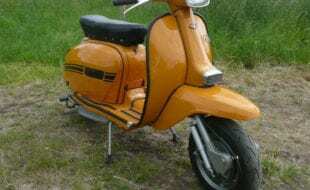 Condition when bought: Bought from AF Rayspeed as a reconditioned import. 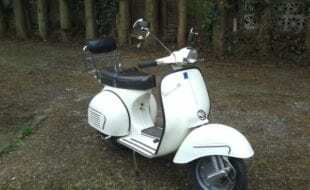 I entered the competition in Scootering and didn’t win but bought one anyway! 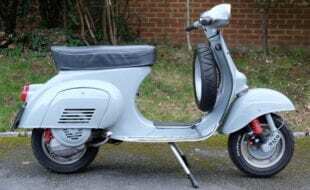 Inspiration: My mum passed away and left me money with instructions to buy a scooter. Engine: RB250, six-plate clutch, 30mm Mikuni tuned by Jason at Absolutely Scooters, Sheffield. Brass plating was difficult to source. Paint: Rick ‘The Barnsley Wizard’ at EDM Race Paints, Barnsley. 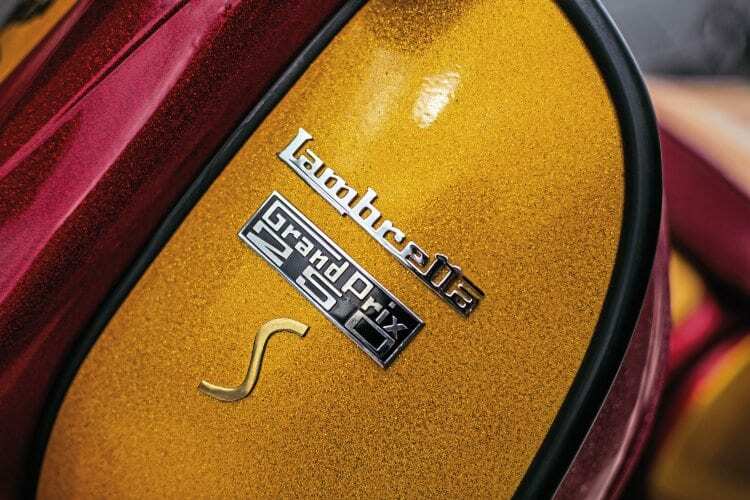 Specialist parts/accessories: Seat MB Trims, Conisborough. Embroidery by Alan Martin – a good friend of the AFSC. Is there anyone you wish to thank: Rick at EDM Racepaint, Martin at Ron Daley and a special mention to mum who I know rides pillion when I’m out and about. 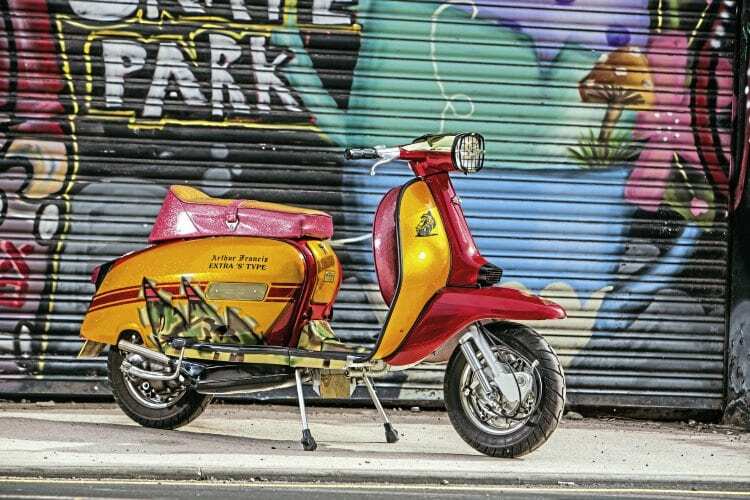 Working out of a small unit close to Barnsley FC’s ground on the eastern side of the town, Rick Galloway is the name behind EDM Race Paints and the man responsible for painting Simon’s beautiful S Type. 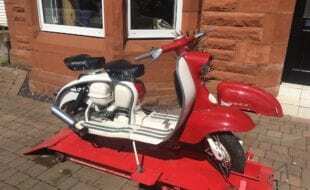 After Simon outlined his initial concept and ideas for the scooter, Rick thought there was scope for something that would make it even more eye-catching. “The original idea was to replicate an original 1980s S Type scheme but I suggested that we use a holographic flake mix,” he said. “It wasn’t very easy to apply but it does look spectacular when you see it in the sunlight.” Rick’s portfolio also includes the Ron Daley specials, something of which he’s very proud, and despite none of them being alike, Rick believes that there are still plenty of schemes left in his imagination.